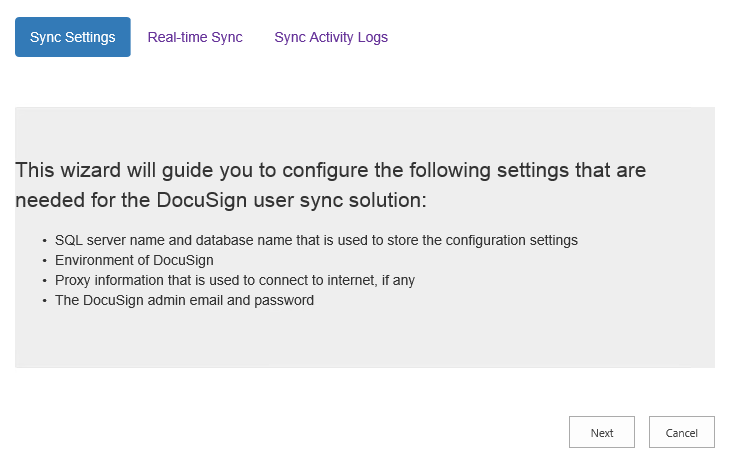 DocuSign User Sync solution auto syncs users from the on premise SharePoint DocuSign application to the SharePoint DocuSign system, securely pulling in and syncing the encrypted information on the active Users on a scheduled basis. 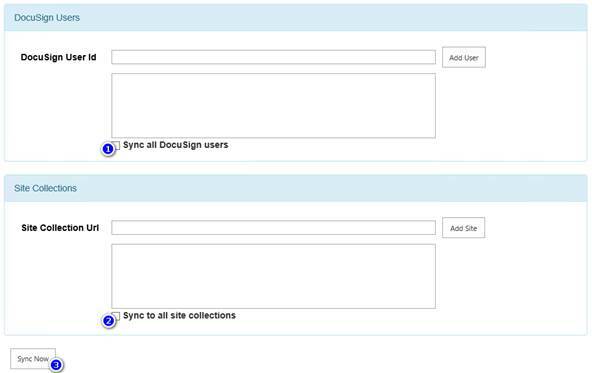 Only active and approved Users in the DocuSign application will be added. 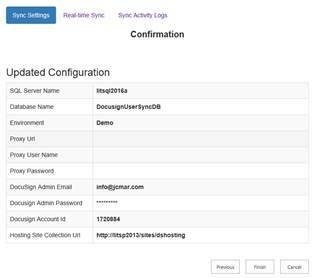 JCMar is a full service technology company based out of Washington State. We pride ourselves on producing quality solutions to even the most complicated customer business situations, while ensuring our customers satisfaction in our partnership. We achieve this by going that extra mile to exceed expectations. It is important to us that everyone gets the help they require, so we have developed a company model that can cater to all companies, regardless of company size.